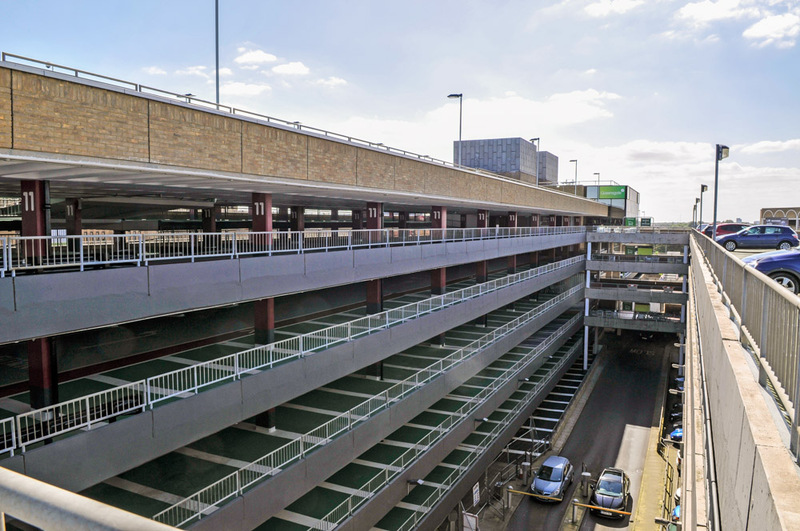 Car park structures are an essential part of the UK infrastructure and require regular maintenance to ensure structural integrity and safety for the parking users. 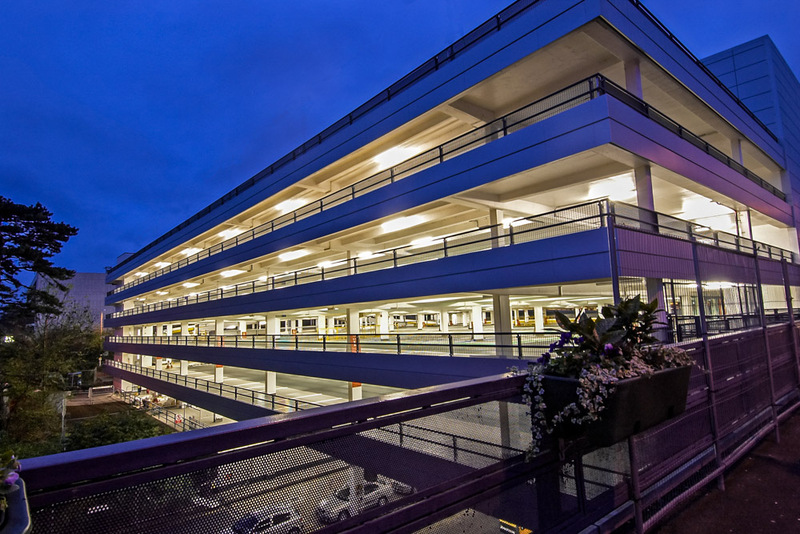 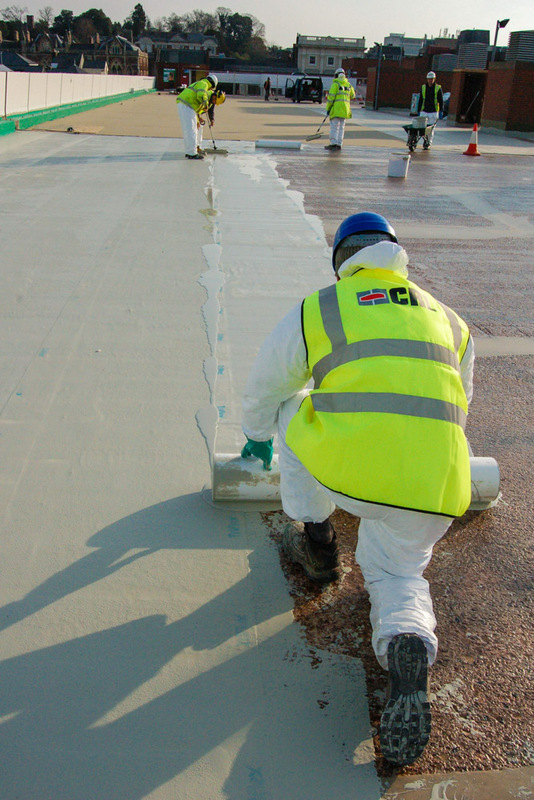 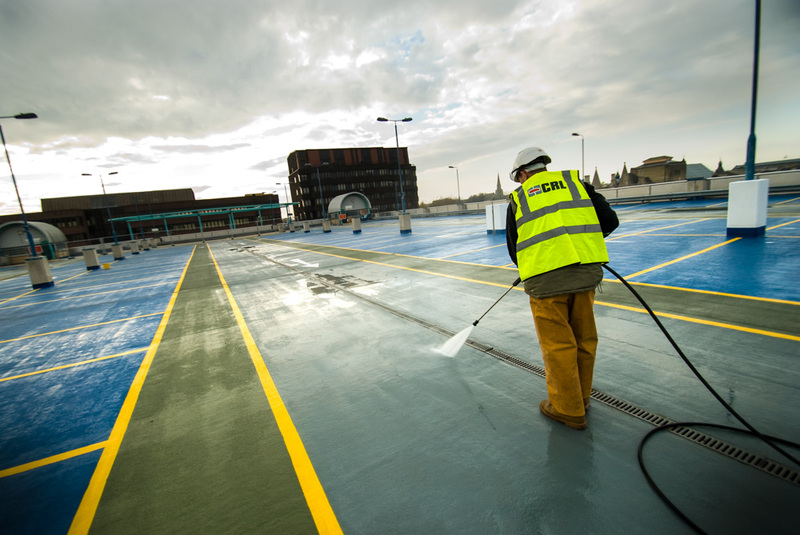 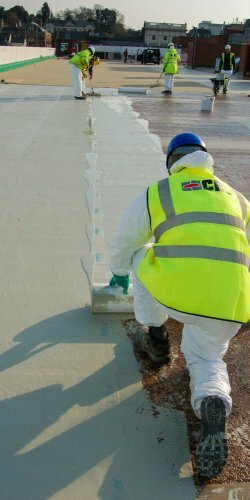 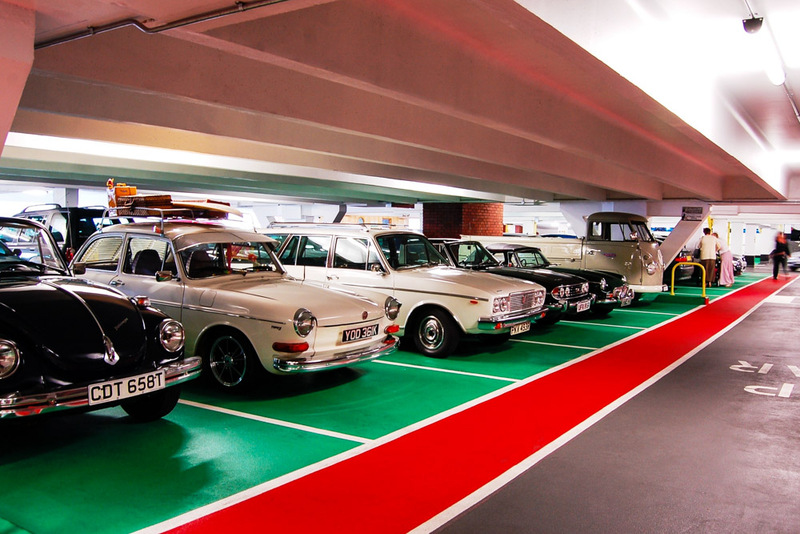 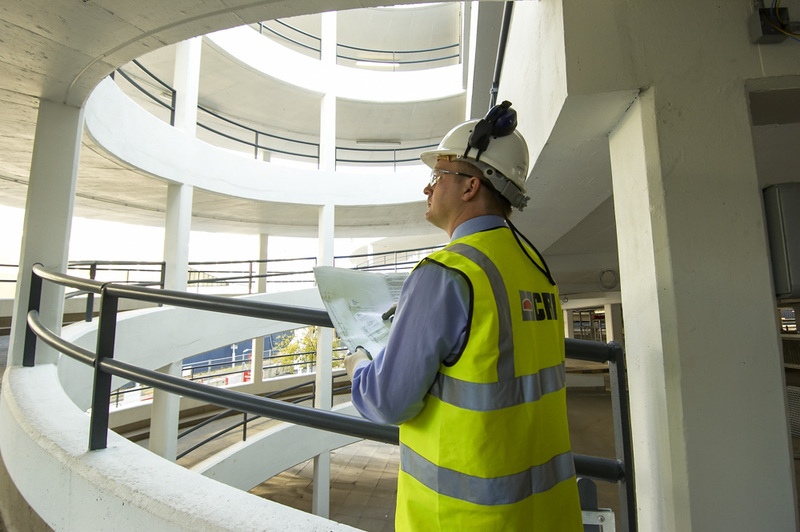 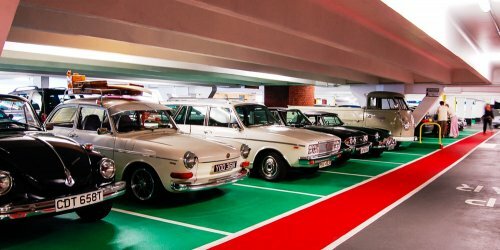 We specialise in the inspection and refurbishment of multi storey and underground car park structures. 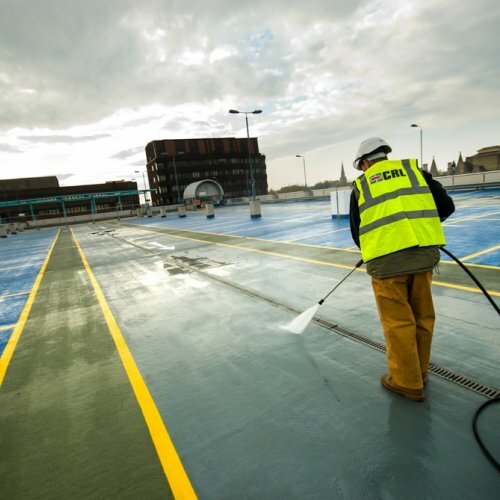 With our 60 years’ international experience in the industry we can provide successful cost effective refurbishment which meets the client objectives. 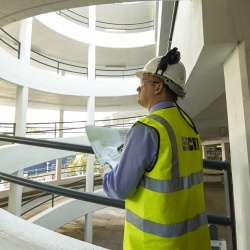 The majority of the work is undertaken by our own in-house skilled operatives and supervised by our Chartered Engineers. 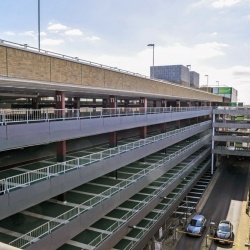 Our planning team can programme the works to be undertaken whilst the car park remains in operation with minimum disruption and loss of parking spaces.